The United Nations came out with its annual report on the world’s happiest countries. There is a new number one, with Norway upsetting the defending champion Denmark. The average score around the world is a 5.3, right in the middle of the happiness ladder. Norway is at the top with a 7.5. 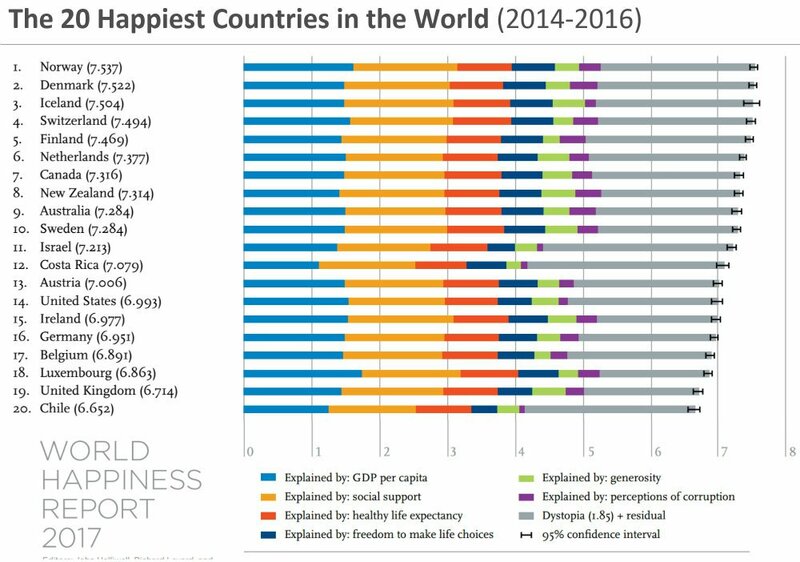 So what makes these Nordic countries so happy? The factors the researchers found to influence happiness were GDP per capita, social support, healthy life expectancy, freedom to make life choices, generosity, and freedom from corruption. The Nordic countries excel in these qualities, while American happiness has dropped in recent years due to decreased social support and increased corruption. Within countries, much of the happiness between people can be explained by physical and mental health and social relationships. Interesting report. Thanks for posting. 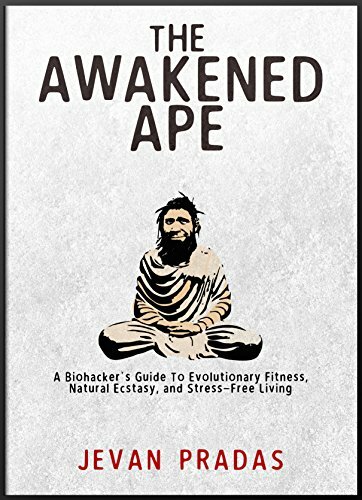 According to “awakened”, Tibet should be the happiest. But it is not even on the list. Why is that. This happiness survey’s are rather superficial. But I am wondering if “experts” on happiness, such as Diener, have compared Tibet to Norway. Or perhaps better, the happiest people in Norway to the happiest people in Tibet. I’m with you Bryan, it would be fascinating to have that data on Tibet, especially 100 years ago before the Chinese takeover. Tibet is no longer its own country, but part of China now. What data we do have on Tibet, comes from China, who reported that Lhasa (the capital of Tibet) is the happiest city in all of China and that 70% of Lhasa residents felt “extremely happy”. Can we trust these numbers? I don’t know. Aren’t they the ones with “Gross national happiness” ?